I will be honest that I have days when I just feel like spending my money on whatever I want. But most of the time I strive to live within my means. I commit to my budget and don't allow anything or anyone to cause me to overspend. 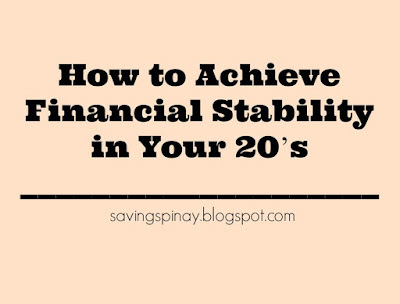 It will be very hard in the start but as soon as you make a habit to put your finances as your priority, things will be way easier. 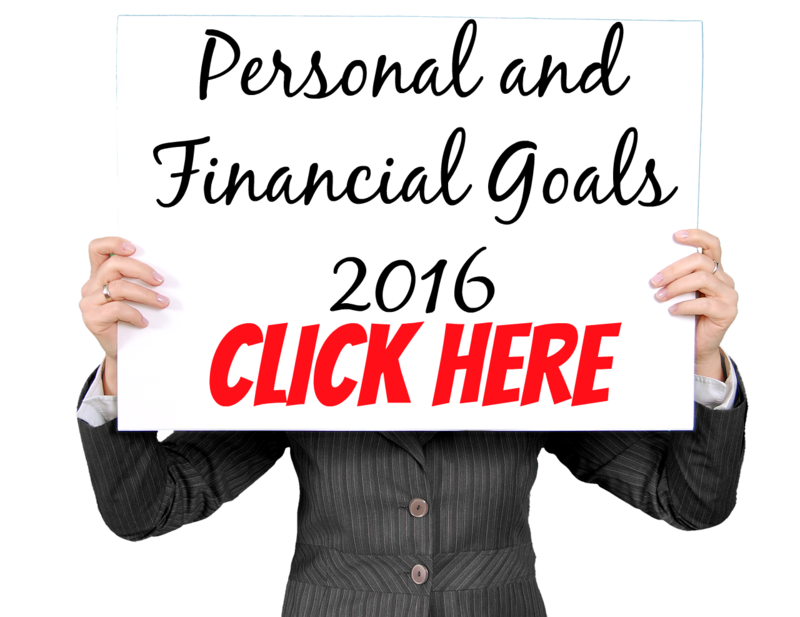 Apply the magic formula of Income - Expenses = Savings as soon as you get your pay check. Learn to start saving an amount that you can use for emergency purposes. You can reread my Three Envelops of Your New Life post and set aside money for each fund as part of your savings. Saving is not about being selfish but it is making a choice to set yourself for a higher goal in life. Since you are young, you surely have less responsibilities that those in their 30's, 40's and 50's. Maximize your age by getting a lot of facts and information about investment. Your money won't grow on banks alone, more so putting your hard-earned cash in an alkansiya. Find financial advisers that could teach you the best way to maximize your investments. You are in your 20's. Sure, there's nothing to rush, however it will be very nice if you start building a strong foundation for your future. I hope that the above post helped you and made you feel better in how you should be living your youth. 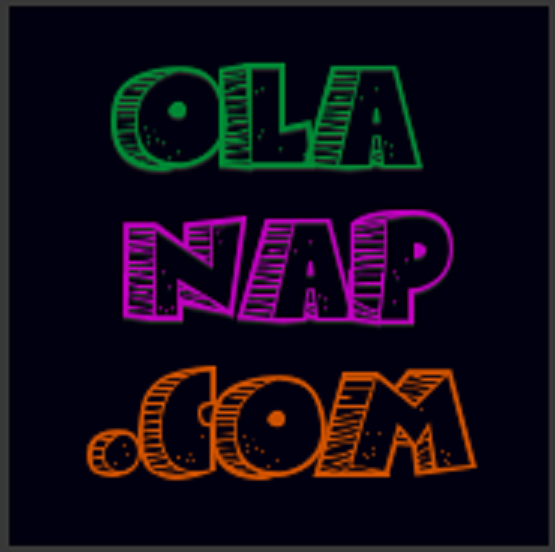 I wonder how many 20-somethings I have as my readers. If ever you arrive at the last part of this article make sure to comment below your age!!! 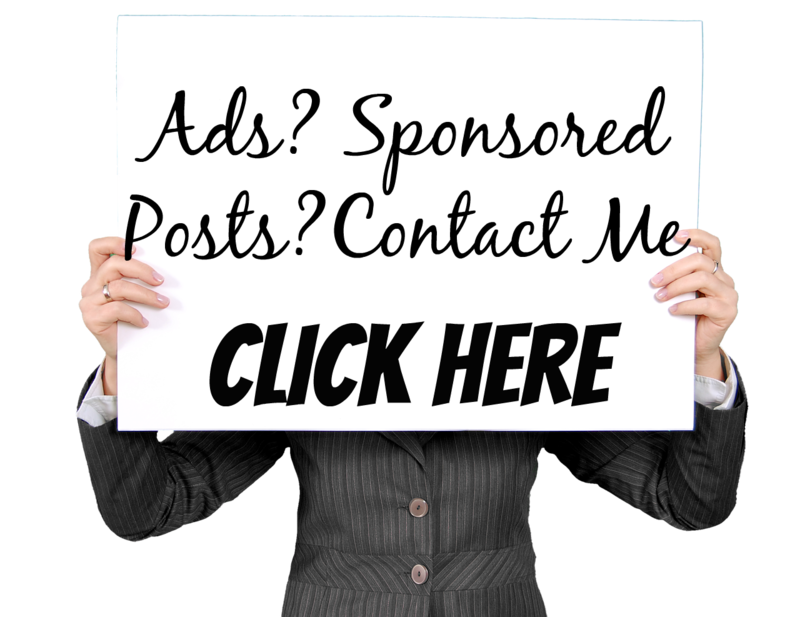 I will then check on your profile, send your email and if you also blog... I will sure to follow you and add you on my reading list. 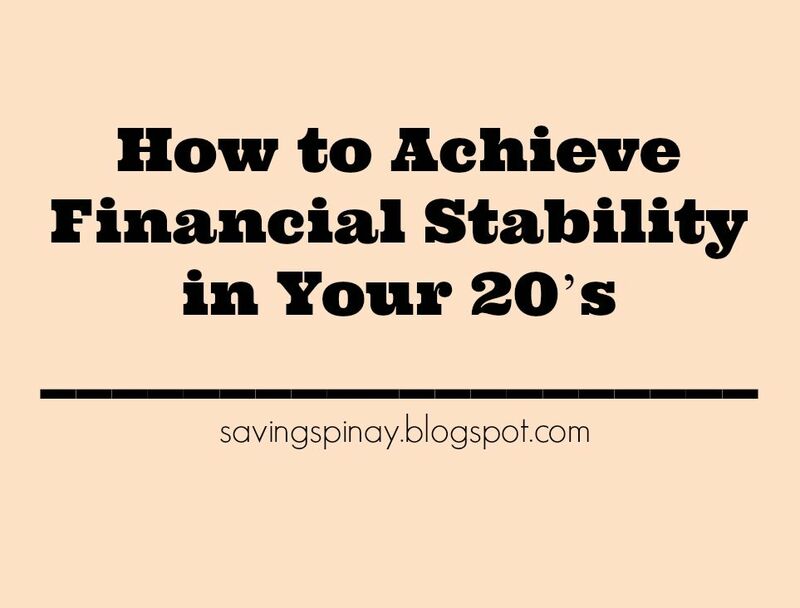 3 comments on "How to Achieve Financial Stability in Your 20’s "